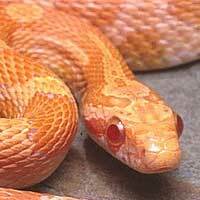 Ghost Corn Snakes are type A-Corn Snakes, that is they are hypomelanistic. 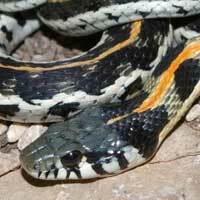 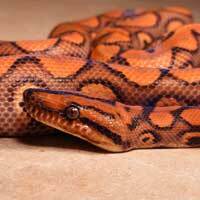 This is a gene that represses black hue and anerythristic, which means that the red color is removed by this gene in these snakes. 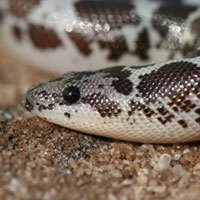 The resultant snake is grey, with shades of black. 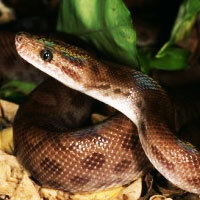 Ghost Corn Snakes display varying hue shades of black, brown, and grey, set upon a lighter shade of background. 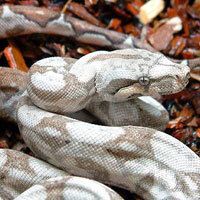 These typically create pastel shades of brown, orange, pink, and lavender. 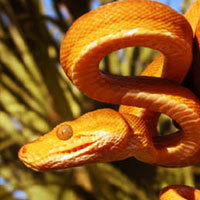 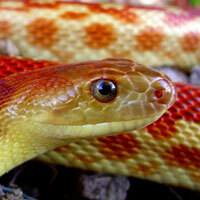 Numerous genes affect the patterns and colors of Corn Snakes. 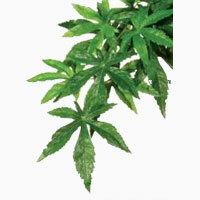 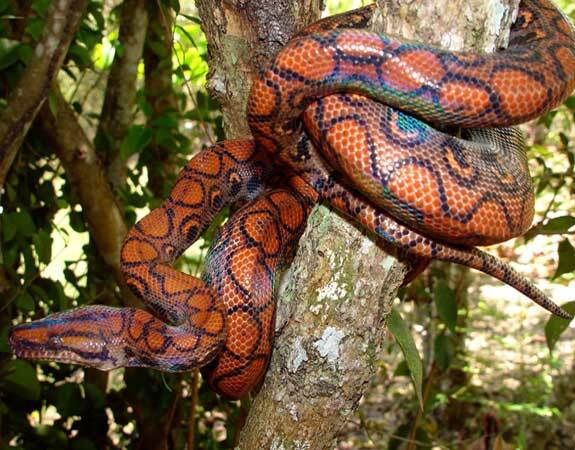 Adult specimens measure roughly four to six feet, and live to twenty to twenty five years in a well maintained environment. 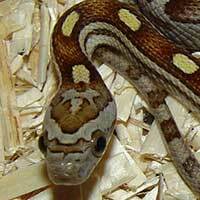 These snakes are bred in captivity, using gene manipulation. 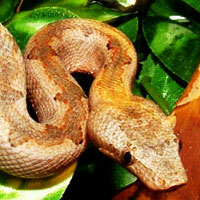 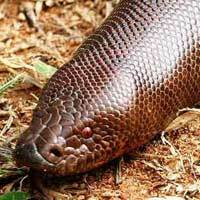 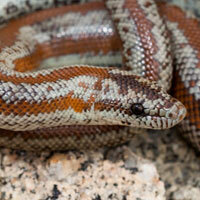 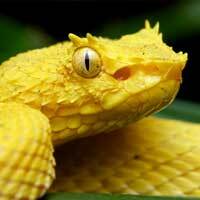 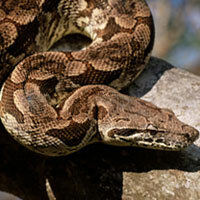 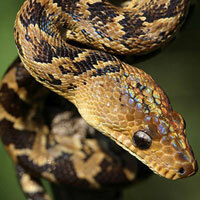 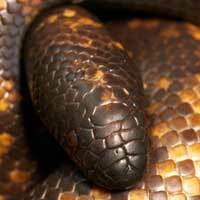 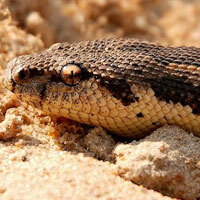 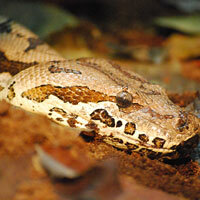 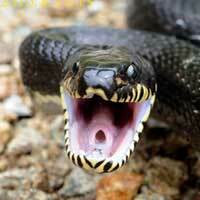 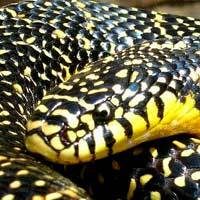 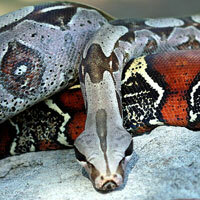 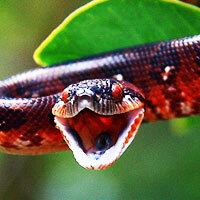 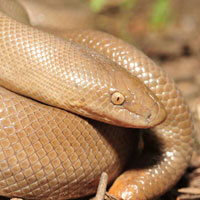 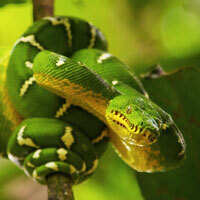 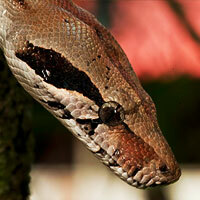 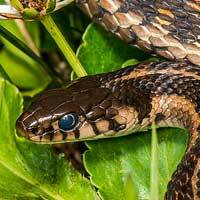 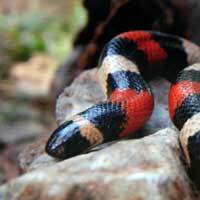 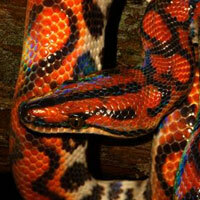 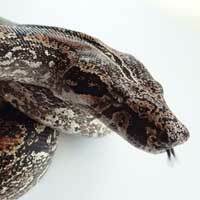 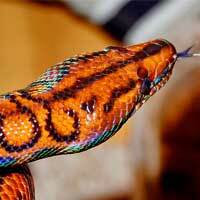 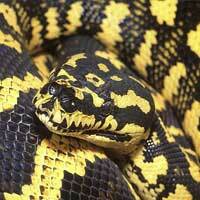 Being captivity bred, these snakes thrive in terrarium settings. 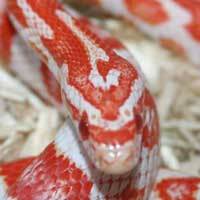 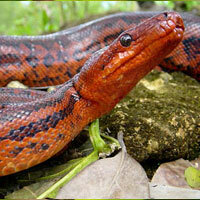 The Ghost Corn Snake is a placid, easy to handle and. 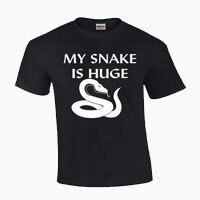 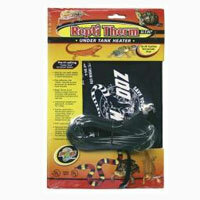 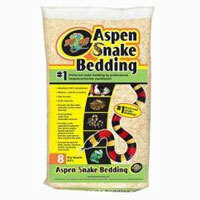 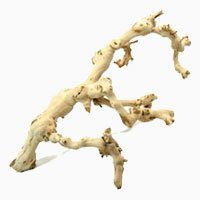 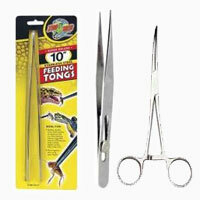 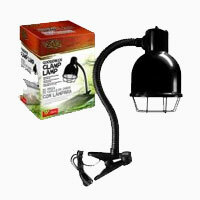 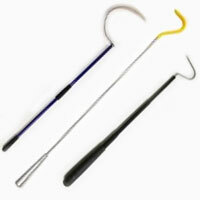 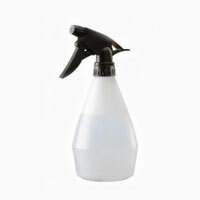 Perfect for the higher level beginner snake keeper, as they are relatively easy to maintain. 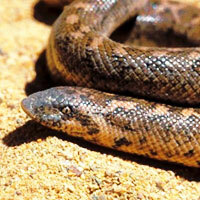 One month after mating, twelve to twenty four eggs are produced, which hatch into five inch long hatchlings, about ten weeks after being laid. 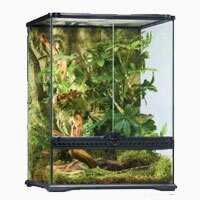 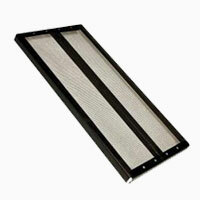 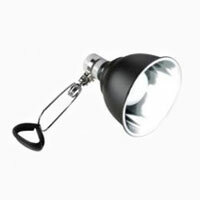 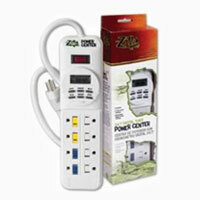 Known to easily escape, their enclosures should be clasped tight with a lid bearing clasp clips. 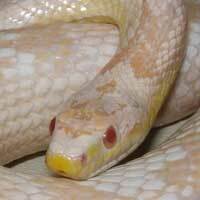 As with substrate, paper towels, tree bark such as the Douglas Fir Bark can be utilized, as they show high moisture retention, great for balancing the temperature within the enclosure. 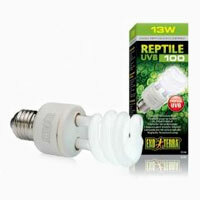 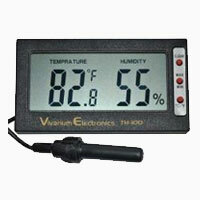 Heating on one side of the enclosed space will act as a warm temperature spot, with temperature ranges of between seventy five and eighty five degrees Fahrenheit. 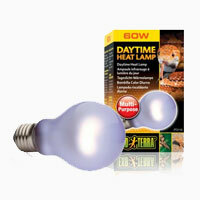 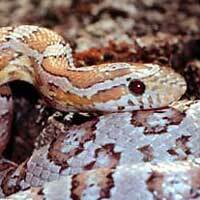 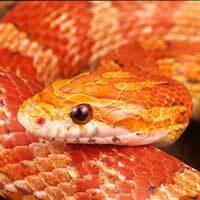 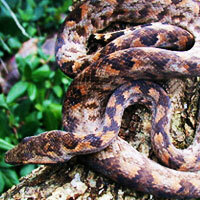 The Ghost Corn Snake does not need special lighting, as they are nocturnal. 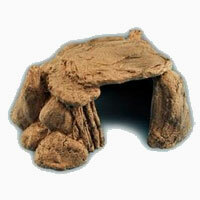 While on the other end, leave as is for room temperature to act as a cooling spot. 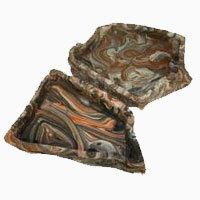 A large water bowl for submerging dips is also advisable.